Update: it appears the 6.1.2 update allows registration to Office365 without switching to Skype Mode or needing a Touch panel. I’ll test this more in depth when I get back to the office. Okay, so this is going to be a big one as the Polycom RealPresence group series will be new to some people, but anyone who has had an older H.323 system should have a little understanding of how these work. This tutorial isn’t complete, usually units like this are installed as part of a room system from a vendor and thus doesn’t cover things like setting up audio inputs / outputs or IP addressing. Your integrator will typically do this for you. but may get stuck on the Skype4B components. 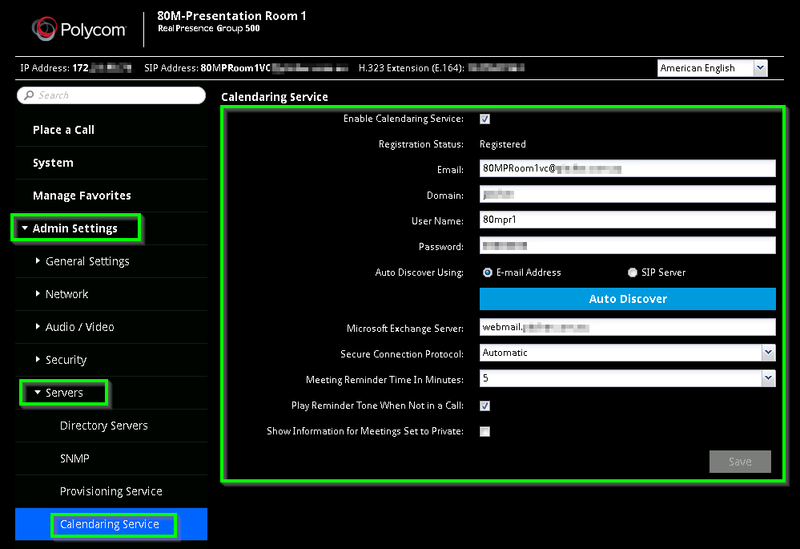 Enable-CsMeetingRoom -Identity "80mpr1" -SipAddress "sip:80MPRoom1VC@skype4badmin.com"  -RegistrarPool "fepool01.skype4badmin.com"
Set-CsMeetingRoom -Identity "80mpr1" -EnterpriseVoiceEnabled $true -LineURI "tel:+61386408640;ext=8640"
Grant-CsVoicePolicy -policyname VP_AU-Vic-Unrestricted -identity "80mpr1"
Verify you can log into these accounts using your Skype for Business client and OWA respectively. “Real Time Video (RTV)” the licence is different, but the config process is the same. 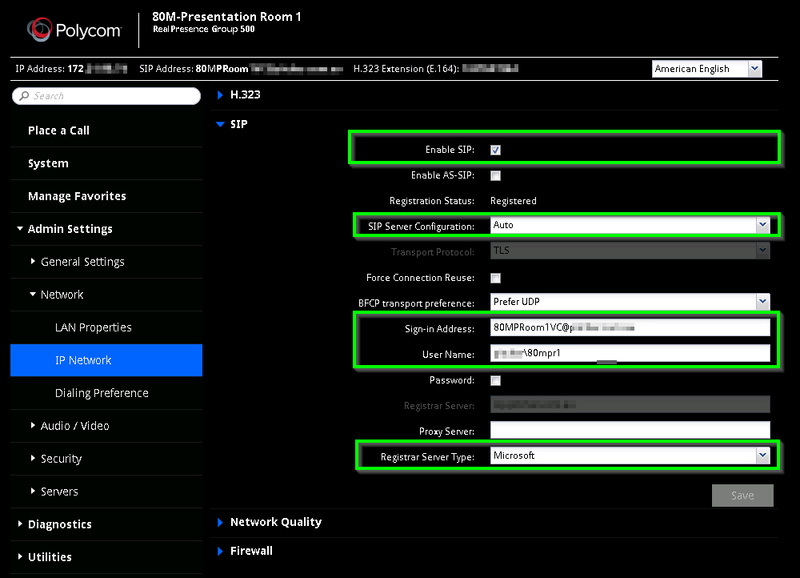 Once your integrator (if you have one) has configured the initial setup on the RealPresense Group 500 head into the web interface of the unit and check for a Skype4B Interop or RTV Licence. Without it you need to use the VIS role in Skype4B, which doesn’t make much sense when these units support Skype4B natively. 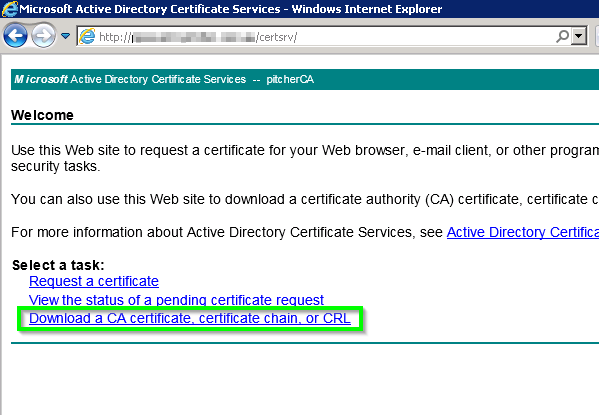 In the “Admin Settings > Security > Certificates” Tab click the “Browse” button next to “Add Certificate” and install the certificate from your CA. You will need to tab away and tab back to the page to see if you register correctly. You should see “Registered” in the “Registration Status” field, if not. Navigate away and come back again. It’s actually the two endpoints failing to agree on an encryption algorithm as the integrator has forced it off. 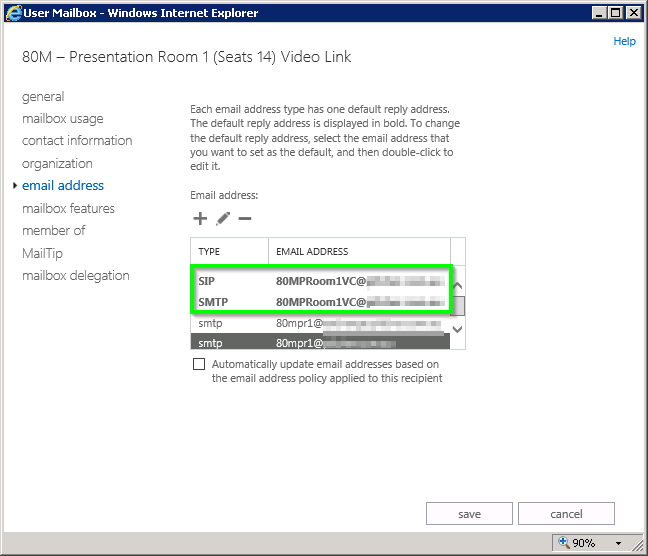 This enables users to invite the VC unit to a Skype4B meeting using outlook. When they do their Skype4B meeting will be onscreen when they walk into the room, they simply just need to select it using the remote and the unit will automatically join the conference. I’d highly recommend setting this up. Great article, very good explanations and steps. We actually do use resource accounts (Room Mailbox’s) when configuring group series for our customers. Especially if they have the room mailboxes already setup and users are already using them to book rooms. That way users can book the group series at the same time and the appointments appear in the calendar. In order for it to work you need to assign the resource account a password, enabled the account in AD (by default its disabled), enabled the account for Skype for Business and you are good to go. We are working to configure RealPresence 500 with Lync but struggle with very simple tasks. For example, admitting someone into the call from the Lobby directly from RealPresence 500 does not seems possible. Hello there, thanks for taking the time to produce a very clear article. It’s much appreciated. I was just wondering regarding the certificate side of things. We do not have an internal CA. Our SfB SSL certificate is from a public CA and installed directly onto the servers. How would I go about installing this on our Group 500? Should I just install the same cert on the Group 500? Hi there, Unfortunatley I’ve not configured many deployments with a Public CA. I dont have a test unit I can verify with but the Group 500 should already trust the certificate as its from a public CA, Keeping in mind that the unit needs to trust edge servers etc which are typically signed with a public cert. If not, you can import the Public CA cert or to potentially save yourself more hassle in the future, you can import the (public side) of the Public CA root cert that way the Group500 would trust anything generated by that CA vendor. Hi James , thanks for the beautiful post . i am experiencing poor video quality (pixelating ), and content sharing over polycom is not great too . Is there anything i can try ? Hi Kurt, thanks for the nice comment! I’ll assume you have QoS and CAC configured correctly? However this is usually caused by a bug with the Group 500’s using an older codec if you dont have the 1080p licence installed. As the codec is so old Skype4B caps the call at 640×480 at 600kbps, not very much bandwidth at all. 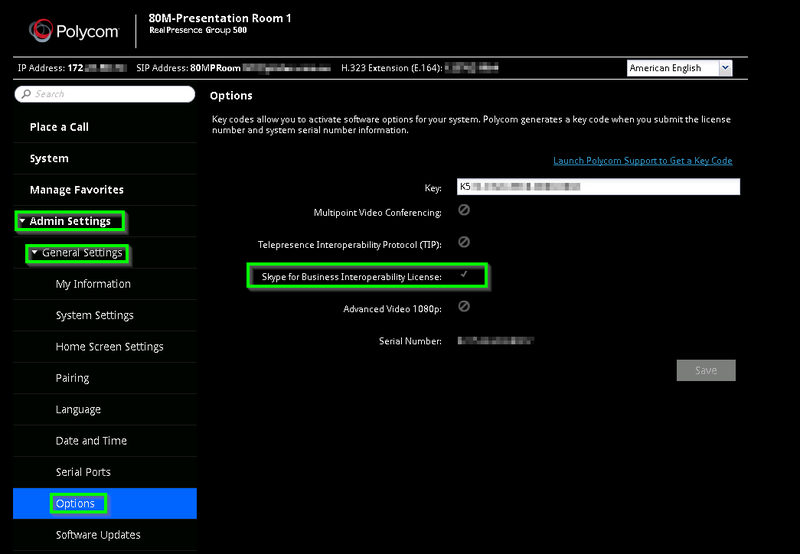 Or you can ask your polycom reperesentitive for a trial 1080 key and see if that resolves the issue. I have an article on this here, note that it was supposed to be addressed in UCS 6, but I’ve had reports that this is not the case. I have a Skype 4 Business Online tennant (via Office 365 E3). Will your recipe work with the online version too? 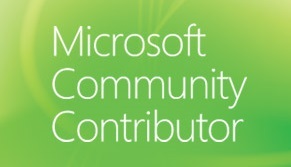 There is only a Win 2012 DC on premise, Users are synced via Azure AD sync and work completely online. A local Skype server is not planned. This should work okay, you may need to use the 365 PowerShell components to enable the Room AD account and give it a password. 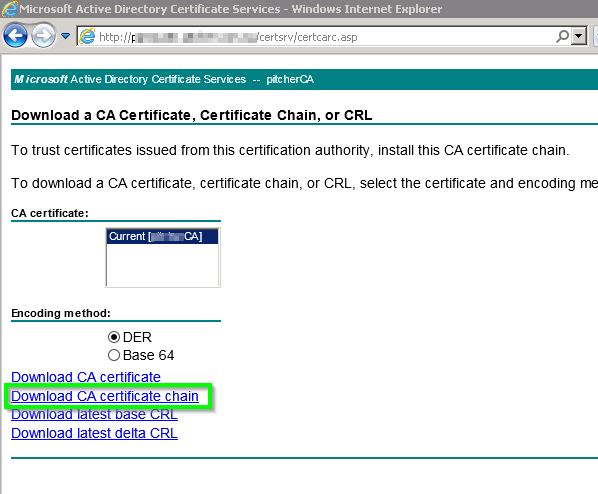 If there is no on-prem Skype4B server you shouldn’t need to install your local CA either. I’d also leave Exchange on Autodiscover to ensure it connects to your 365 tenant correctly. Keep in mind though without ExpressRoute to your 365 Tennant there is no assurance of the quality of your video link. James – we have recently installed a Group 500 system into a clients boardroom with a Polycom S4B license. The client does not have an onsite Skype server and we have now been told by Polycom that the only way we can access Skype for Business is by adding an expensive Polycom touch panel to the system. Does this sound correct as this is causing problems for us with our customer. Sorry about the delay responding. As far as I’m aware this configuration *should* be possible as long as your autodiscover records are set correctly. I actually need to chase my Polycom Rep as I’m supposed to be testing another unit. So I’ll ask them then. It seems the new 6.1.2 Software for the group series removes this limitation. I’ll test and come back to you. Is it working without the touch tablet? I’ve got a demo Group 500 that I’m trying to test with our Skype4b online and can’t seem to get connected following your instructions above. When putting the office 365 credentials in it just says it’s not registered. The demo unit didn’t come with the tablet and i don’t want to buy one out right if we don’t decide to go with it. Looks like it will work without an on premise skype server setup , I managed to register mine directly with the skype registrar server. Only issue I have is , The Group 500 switches to Skype Mode which i cannot turn off and requires a Polycom RealPresence Touch device, does this sound right? 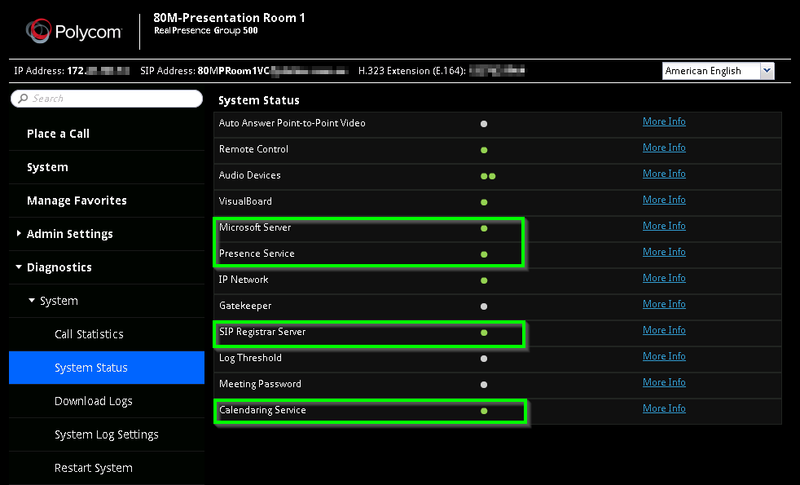 Do you need a polycom real presence touch deviice in order to use SfB on the Group 500? Just a followup on this, I was unable to get my unit to connect to S4B Online without the TouchScreen. So make sure you order that option if your going down this path. Great document. I have the same setup. but the calendar does not update in the Polycom Real Presence 500. I updated the software to 6.0.1.XXXXX and still having the same issue. I can make direct video calls to Skype4B users with no problem but the room can’t join the meetings since the calendar is blank. it said “No Meetings today”. Any help will be great. Can You Please Post the Installation and Configuration for who used it first time. Hi Anayat, I’ve got a Polycom Group 300 series here for review and as one of the processes I’ll be posting a full guide on here when I get a chance. Are you refering to a full guide for registering with SfB Online? We have a Group 500, and I am yet to be able to get it to register with our Office 365 hosted Skype for Business. I had been lead to believe that Microsoft had not yet qualified the Group Series devices for Office 365 and that is why it wouldnt work. Hi Sean. 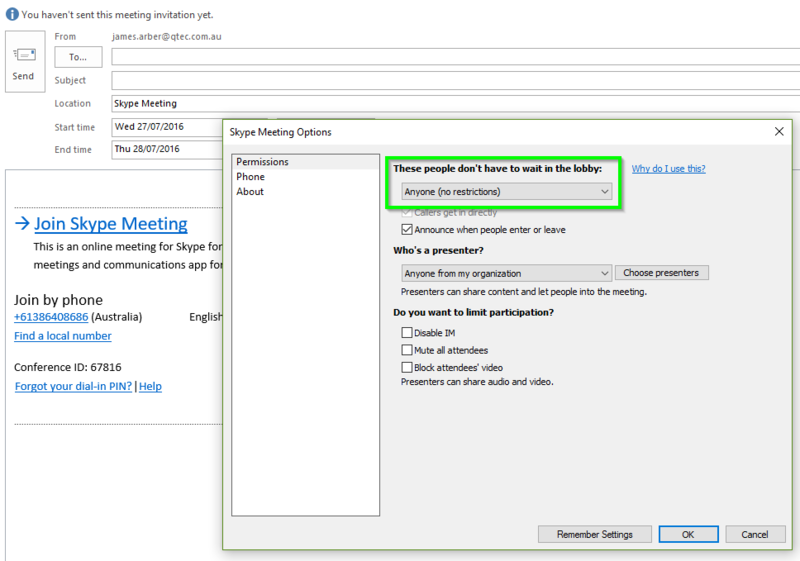 With the birth of Skype Room Systems v2 (aka, Project Rigel) Microsoft has stipulated some very stringent requirements for meeting room devices joining to Office365. My understanding is once the Group500 detects its connecting to 365 it will switch to “Skype Mode” which updates the UI and REQUIRES a touch screen or it wont register. Unfortunatley my demo unit came without a touch screen, but hopefully I’ll get some time with one at Polycom in the near future. I am trying to get hold of a touch screen myself. Ill let you know if i make any progress. Will check in to see if you do the same. Any Updates about that ? I’m not to sure with S4B Online myself, but are you saying you have a hybrid deployment and when you attempt to join a scheduled meeting on the Group 500 (I assume is registered on prem) is trying to connect to your office365 tennant simple url? Have to tried with an on-prem hosted user? Hi James , We have GS 700 + 500 deployed with S4B (on premise ) . Works well with Audio and video . But when someone shares content – monitor 2 receives very blurry – poor images. still the audio and video is ok. Any suggestions ? Hmm. I imagine its getting the shared content via video. 2.) have you tried to non HVC fix here ? Hi James – quick question – we have a group 500 / Medialign system set up and running with Skype for Business and everything seems great except for one thing. We aren’t able to achieve multisite calls with S4B. Seems it never evokes avmcu. The accounts test out fine and when we use the accounts on a laptop to test – multiway works great! But on the Room/Medialign – we are only able to achieve peer to per calls, third participant fails. Scheduled meeting show up on the Screen as upcoming meetings properly but fail when we try and join. Otherwise the system behaves nice with peer to peer calls. Nothing off the top of my head unless your running into the non HVC issue.. but it doesnt seem like that. 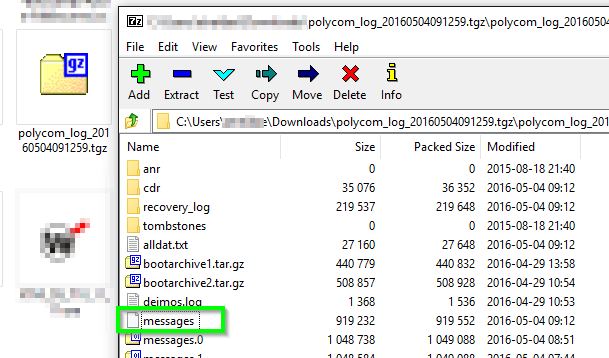 I’d reccomend getting your Skype4B Admin to pull the Snooper logs for an attempted session and go from there. Hi James, I only have one question. Does the solution work with SFB based on a cloud platform? We actually have SFB included in the Office 365 licences of the cloud. Also we have an Active Directory federated to the Office 365 licenses. If your hosting the user in Office365 as your cloud platform you will need to aquire the “RealPresence Touch” panel as well as the Group Series unit. Microsoft requires any meeting room solution that can connect to Office 365 nativley adhere to the Project Rigel ideologiy in that meetings can be joined by a single touch and have a simple UI to manage during a call. The Group Series remote control doesnt satisfy this requirement and thus a Group Series without a touch panel is blocked from connecting to 365 by Microsoft. 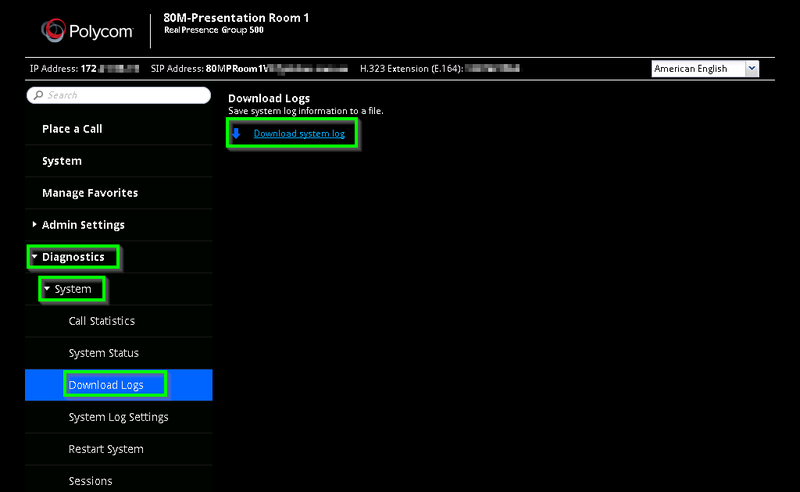 If you are using your “On-premise use rights” from 365 with your own infrastructure for the meeting room user (On *YOUR* Frontend… Cloud Connector Editon doesnt count) This will work fine. @James, I’m trying to connect my GS 500 to S4B Online using the touch without success. The SIP registration keeps failing. Do I need to enable something on my lync online enviroment? I haven’t played with a GS500 w/touch yet. But I imagine the device would need an E5 licence. Hi James – We just had a integrator install a Polycom RealPresence Group 310 device which is integrated with our on-premises S4B installation. We are able to join meetings and call contacts just fine but we cannot place any phone calls. S4B has been configured to do this and we are able to dial phone numbers within our Skype clients, but our integrator has not been able to get this working on the RealPresence end. Is the Polycom device capable of placing phone calls through its Skype SIP connection? 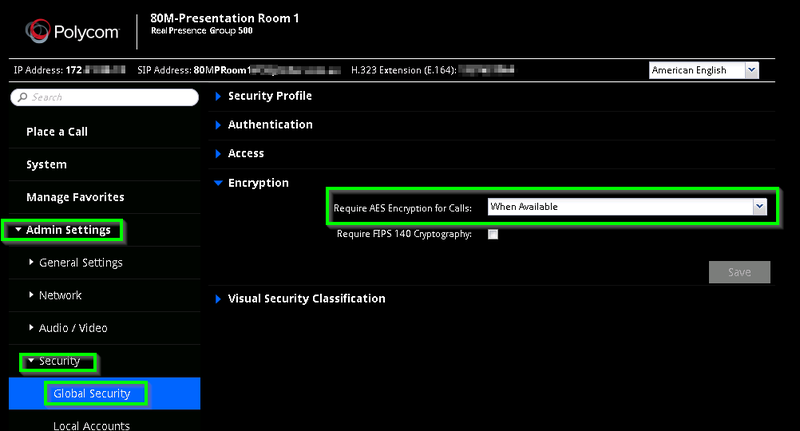 Yes, the Group series should be fine to place calls using your skype4b infrastructure. Did you find your answer? If not, change the order in which the systems dials out, should be SIP then H323. I’ve tested it and can confirm that it works with skype for business without the tablet. It does seem to have limited functionality, but it does work. Thanks for this helpful article, After integrating skype for bussiness with RPG 500 along with touch panel All is working fine just a one problem is far end content is not visible. In skype call.. We are getting message as Your application is rejected by system. In skype. Hmmmm I’m not sure on that one. 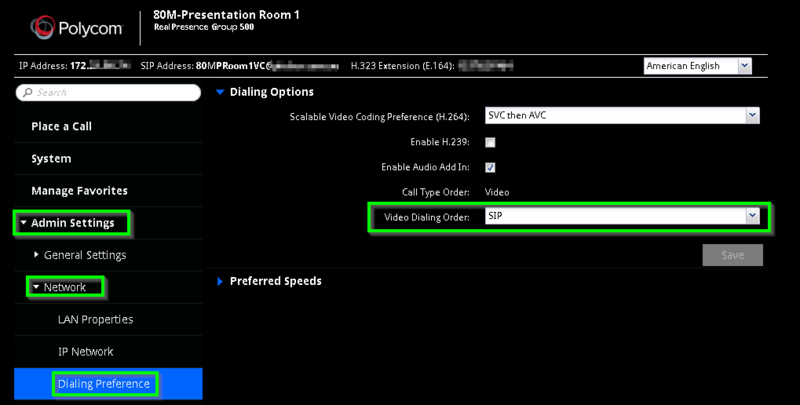 Have you enabled VBSS (video based screen sharing) in your Skype4B deployment? 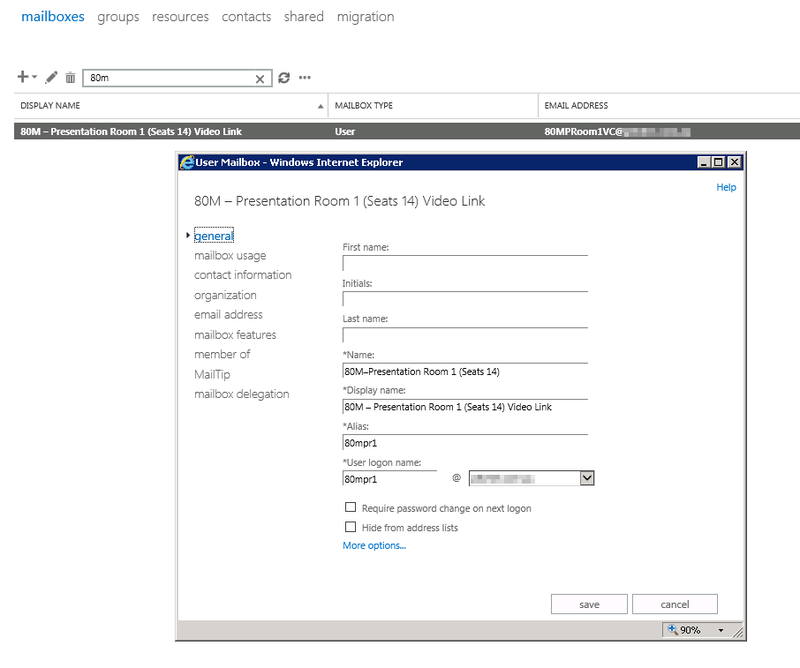 I think your best option would be to invite the remote party to join via the Skype4B webapp by booking the room. Hi, would the steps be similar to if you’re using O365 Skype? I'm a Skype for Business and Teams obsessive. Co-organiser of the Melbourne UC Meetup group. MCP. Father of 4 with a hint of Mad Scientist. So a customer and I were discussing some documentation from @docsmsft that he had printed out. Completely out of instinct I went to scroll the piece of paper instead of turning the page.. Seriously who prints these days? Enter your email address to subscribe to this blog and receive notifications of new posts by email. No Spam I Promise! All views and advice on this webpage are those of James and have no relation to his employers, Microsoft or other Third-Parties. Advice is general only and James nor parties listed on this site will be liable for any such use or mis-use of such information.